The Church of Norway has been engaged in questions about justice, the environment and climate for many years, fighting together with many other churches, organisations and people in Norway and around the world. 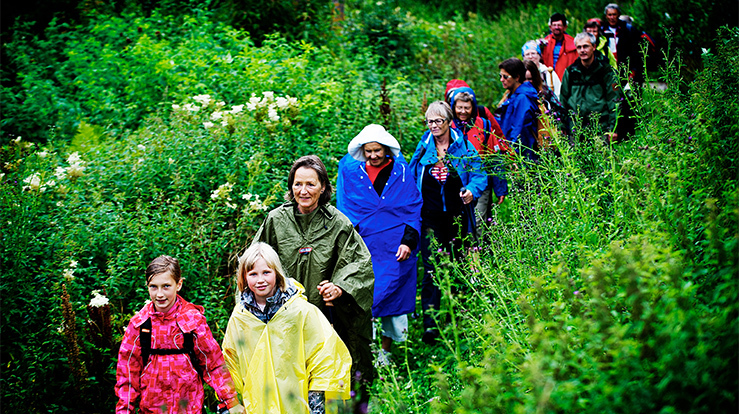 The "Christian Network for Environment and Justice” was established in Norway in 1999 after the establishment of a similar network between churches in Europe (European Christian Environmental Network/ECEN). The network is ecumenical and wants to promote this work at all levels within the church. Therefore, the network caters for individuals, congregations and organisations that want to work with these questions in their churches. The purpose of the network is to create forums for people who want to get involved in questions about “consumption and justice”, ecology and environment with their Christian faith as a starting point. Seminars (central and/or regional) and web pages will be such forums.